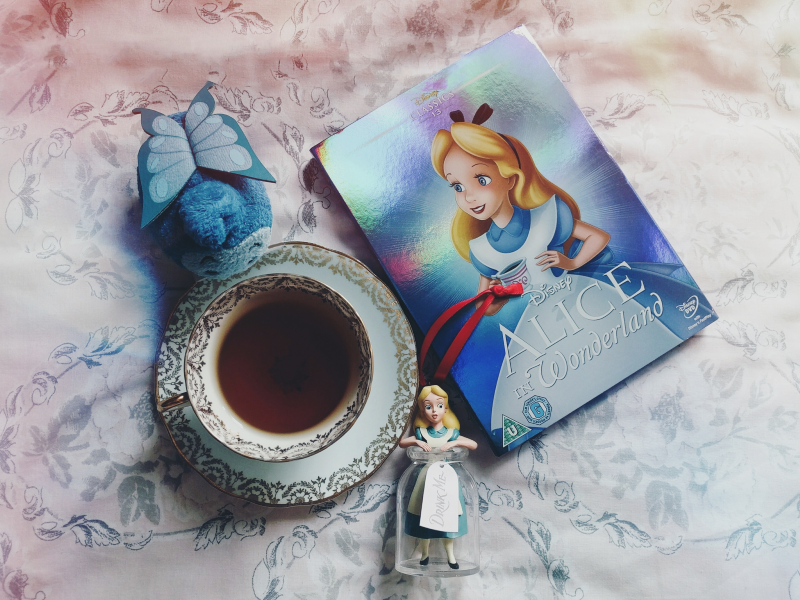 Hi lovelies, today I am doing the Alice 1951 tag created by Danielle from Underland to Wonderland. I was tagged by Hailey from The Undateable Girl's Diary and I was so excited to be tagged as I LOVED this film growing up. I used to watch it about once a week so I'm more than happy to dive back into Wonderland! You can view Hailey's post on the tag here. 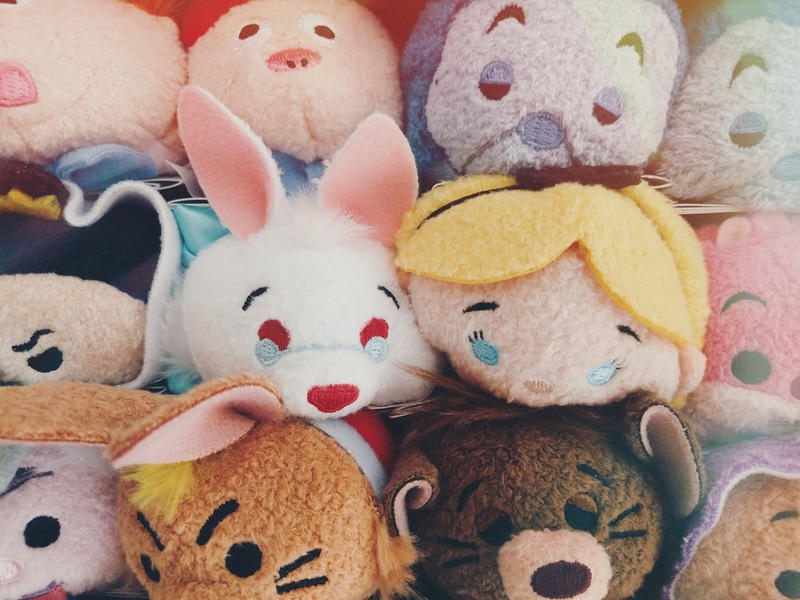 1. Who in Wonderland would you choose to be your best friend? It would have to be Alice! I'd love to explore Wonderland with her! 2. Would you rather be humongous or teeny tiny? Definitely teeny tiny... Much easier to hide from the Queen of Hearts that way! 3. 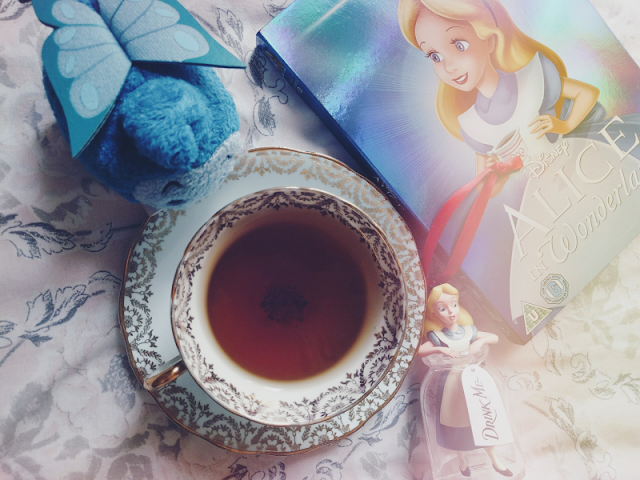 What would your personal Wonderland look like? It would be a Wonderland made of food (basically like the inside of Willy Wonka's chocolate factory) that you could eat as much as you wanted but would never put on any weight from, haha! The dream. Come at me pizza and chocolate. 4. If you could take one possession with you to Wonderland, what would you take? I would take my Mad Hatter Tsum Tsum to give to the Mad Hatter himself - I think he'd be delighted with it! 5. Similarly, if you could take someone with you to explore, who would you take? My friend as she wouldn't accept any nonsense from any of the characters! 6. Would you most enjoy: sailing in a glass bottle or falling down a rabbit hole? Definitely falling down a rabbit hole. I always thought that bit in the film looked like so much fun - as long as I land safely at the bottom that is! 7. Minus the Red Queen, who would you least like to bump into? Her pack of cards! I'd be afraid they'd whisk me off to have my head removed! 8. In the garden, which type of flower do you think you would be? I'm not sure which I'd be but if I could choose I'd like to be a pansy. They're such sweet little flowers and I loved them in the film. I think it would have to be the Cheshire Cat's tree! There would be a bit of shelter and hopefully I'd be nowhere near the Queen of Hearts (can you tell how scared of her I am?!). I'm a terrible Disney fan but I'd probably choose the option to visit once and then never again afterwards - I'm not sure I could come out after 5 years with my sanity still intact!